People do some pretty crazy things for their pets, which from time to time means leaving them vast fortunes. Hotel heiress Leona Helmsley infamously bequeathed her Maltese, Trouble, $12 million and she wasn’t the only one. 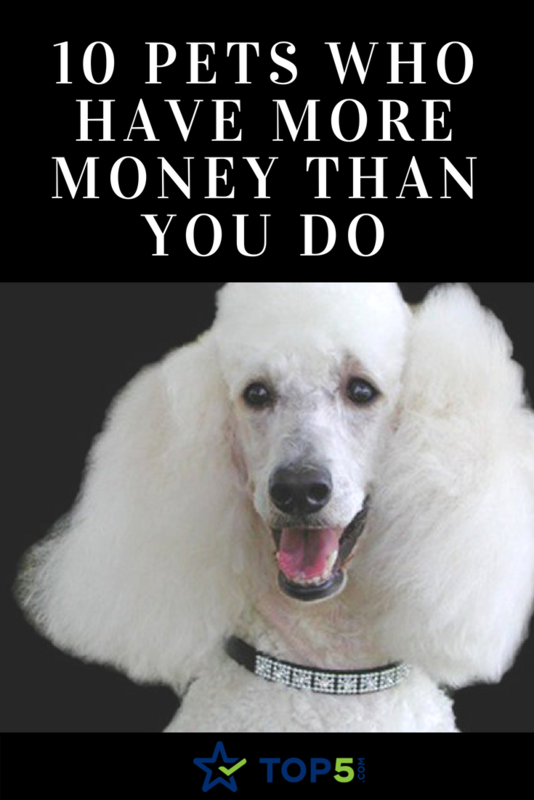 More and more, the wealthy are leaving their fortunes to their pets. 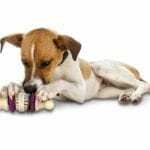 Whether it’s because they don’t have any next of kin or simply don’t like their next of kin, rich pets are a trend that doesn’t appear to be going anywhere. German Shepherd Gunter IV is the richest dog in the world, thanks to a trust fund left to him by his father (Gunter III), a German Countess and a team of wise investors. When German Countess Karlotta Libernstein died in 1991, she had no children, so she left her $80 million fortune to her dog, Gunter III. 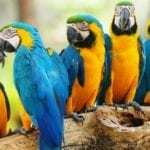 Gunter III passed away shortly after his owner, thus leaving the $80 million to his son, Gunter IV. Over the years, a team of investors grew the fortune dramatically, and today Gunter IV is worth nearly $400 million. He owns villas in Italy and the Bahamas and even bought Madonna’s Miami Beach mansion. 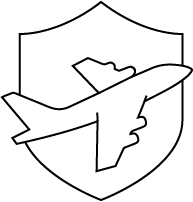 Tommaso is one lucky tomcat. A stray, he was rescued from the streets of Rome by Italian real estate widow Maria Assunta, who had no children of her own. Gigoo is the richest chicken in the world. 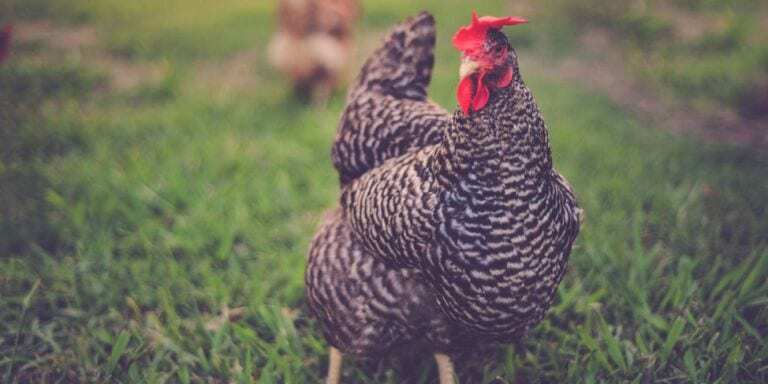 TheBritish hen is worth an estimated $15 million after her childless owners, publishing tycoon Miles Blackwell and his wife, passed away in 2002. In addition to leaving Gigoo a sizable fund, The Blackwells also established a trust to benefit arts, music and animal welfare, to which they left $42.5 million. The white beauty reportedly took home over $3 million last year thanks to a few modeling gigs. According to Lagerfeld, “She is the center of the world. If you saw her, you would understand. She is kind of Greta Garbo.” She also hates animals and children, according to Lagerfeld, and has two personal maids. 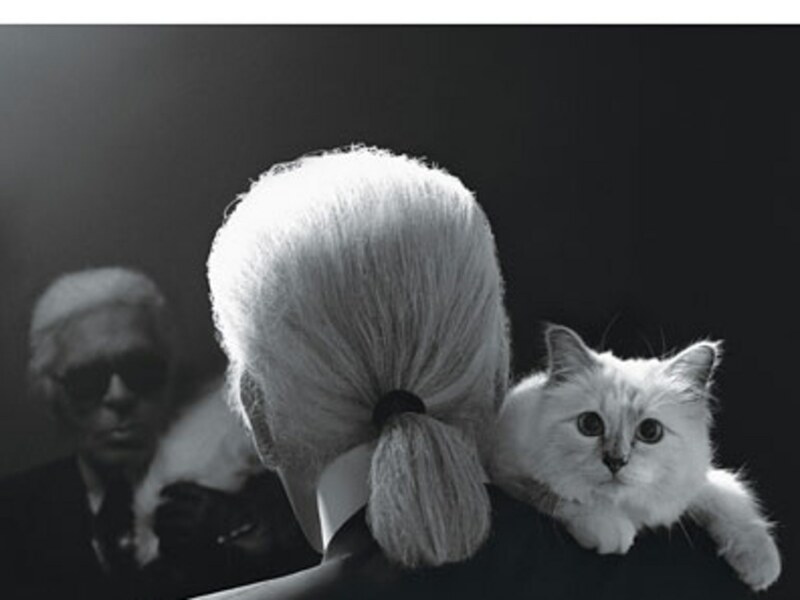 Similar to Choupette, Grumpy Cat is a self-made millionaire (but without the nepotism). 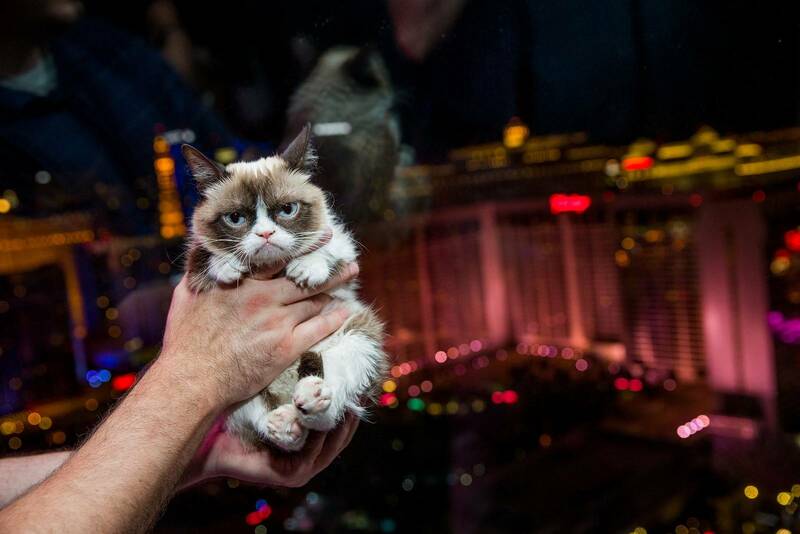 Grumpy Cat shot to fame in 2014, thanks to her ever-frowning face. In the years that have followed, she’s amassed over 1 million followers on Instagram, had a Christmas movie based off of her, and even a line of coffee. Her estimated net worth is not exactly known but is somewhere between $1 million and $100 million. 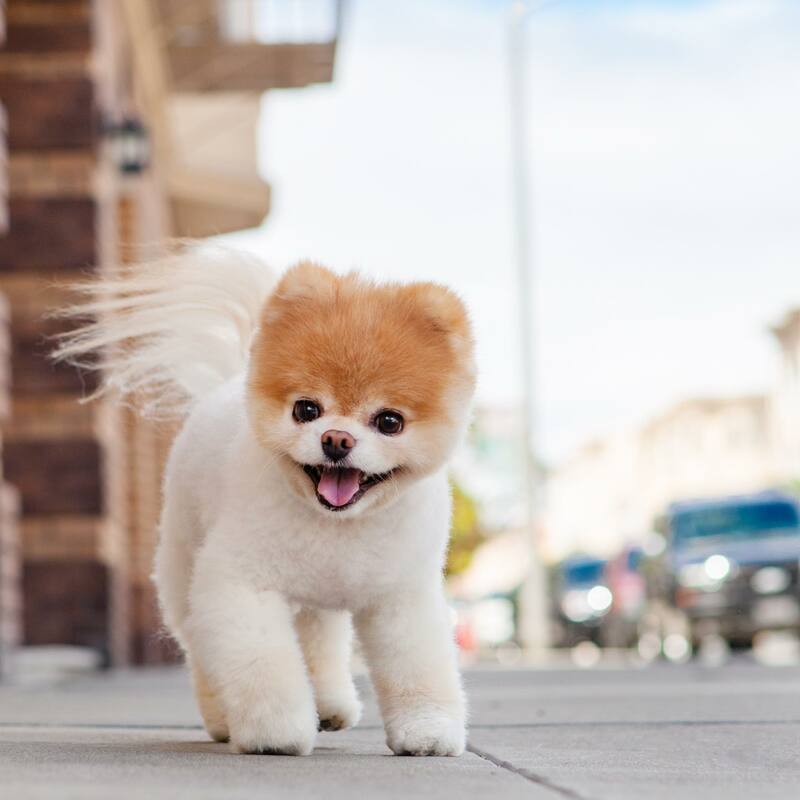 Boo the Pomeranian is the self-proclaimed “cutest dog in the world” and also one of the richest. 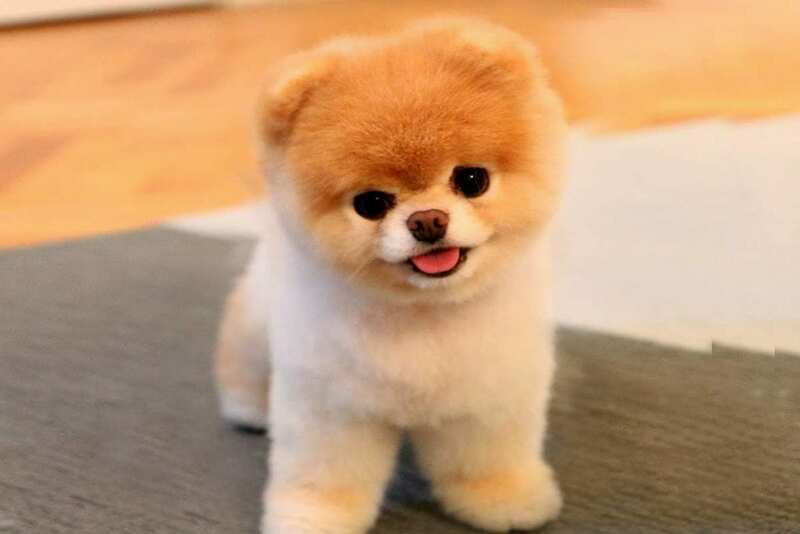 With nearly 17 million followers on his Facebook page, Boo is a public figure with a coffee table book and countless merchandise created in his image, this pampered pooch is reportedly earning upwards of $1 million a year! Want daily cuteness? Make sure to follow Boo, as well as these other social media stars! Bodhi is a menswear model that earns an estimated $15,000 a month. 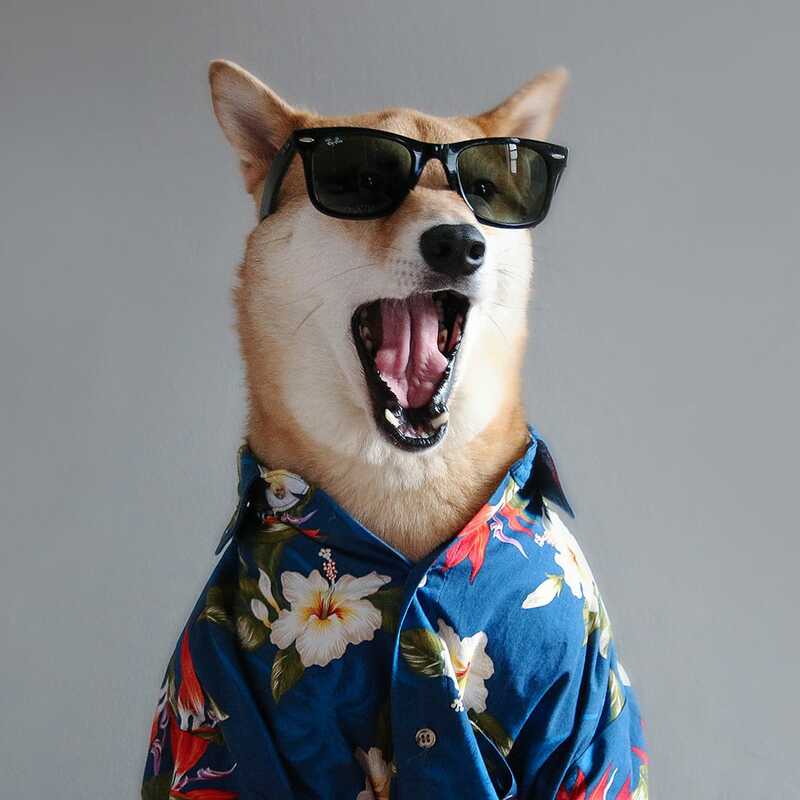 This fashionable rich pet, a Shiba Inu, has shot campaigns for Coach, Swiss Army, American Apparel, Brooks Brothers and more and has over 355,000 followers on Instagram! Conchita, April Maria, and Lucia are three little Miami pups with big fortunes and are likely the richest pets in the Southern U.S. 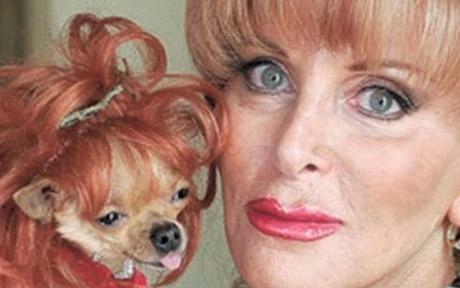 The Chihuahua, Maltese and Yorkshire Terrier inherited a $3 million trust and Miami mansion (which later sold for more than $8 million) when their owner, Gail Posner, passed away. Posner liked to boast about spoiling her rich pets. In 2007, she reportedly bought Conchita a $15,000 diamond-studded Cartier necklace, but the dog stuck its nose up at it. “Conchita is the only girl I know who doesn’t consider diamonds her best friend,” Posner said. Unlike some of the other rich pets, these pups were not the sole survivors of their owners: Posner also had a son but left him just $1 million, choosing instead to leave the bulk of her fortune to her canine companions. Needless to say, he was not thrilled with his mother’s will and has since contested it. Oprah Winfrey’s dogs live in the lap of luxury and will continue to do so should anything happen to the famous former talk show host. 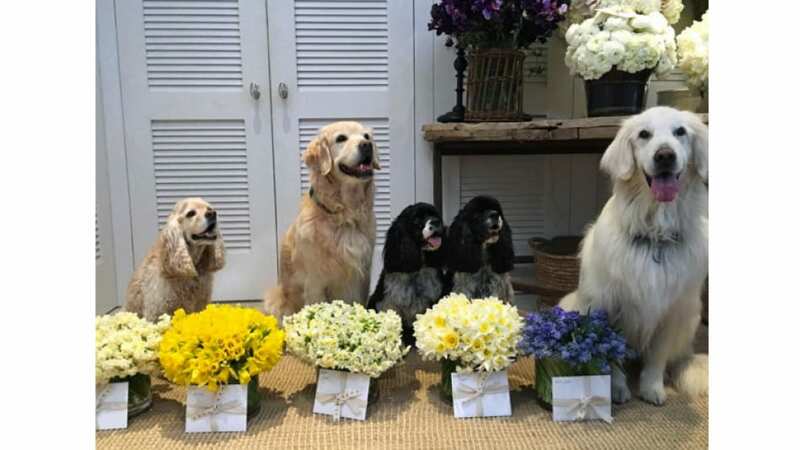 Oprah owns five dogs and they are the light of her life: Golden retrievers Luke and Layla, cocker spaniel Sadie, and springer spaniels Sunny and Lauren. 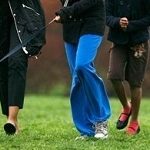 Should anything happen to Oprah, she has made sure that her pups will be well taken care of, and thus set up a trust of $30 million to ensure this happens. Interestingly enough, her boyfriend of over 30 years, Stedman, will get nothing, but her dogs will be some pretty rich pets! Pontiac is one lucky golden retriever. Not only does he have an amazing owner, but he stands to inherit $5 million and join the list of rich pets when his owner passes away! 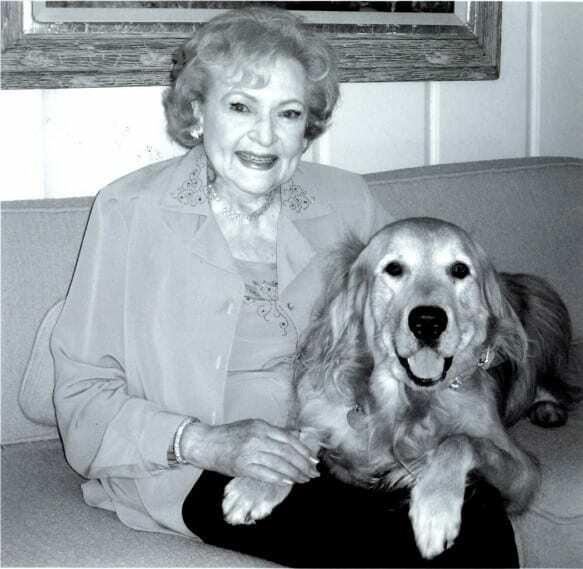 Pontiac is owned by everyone’s favorite Golden Girl: Betty White. White, an avid animal lover, will leave a fund for Pontiac should he outlive her. However, considering that White is 95 and still acting and living a very active lifestyle, there’s a chance White will outlive him! 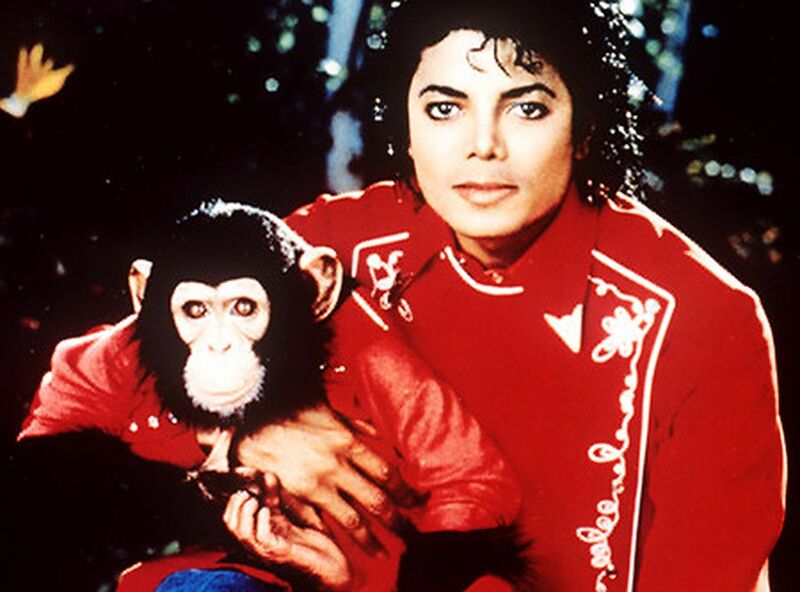 Known to be a pet of Michael Jackson, Bubbles is a common chimpanzee. 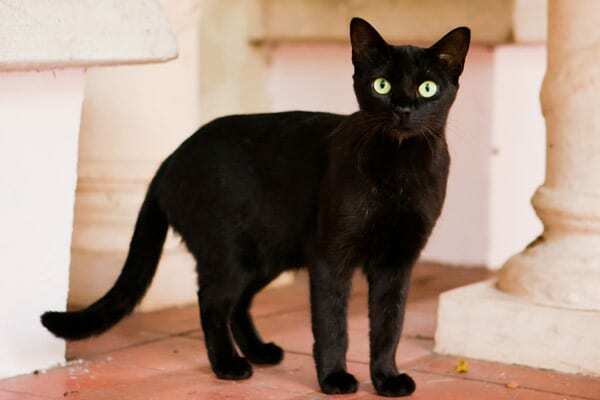 Bubbles was initially kept at the Jackson family home in Encino, Los Angeles. He was moved to Neverland Ranch in 1988. There, he slept in a crib in Jackson’s bedroom. He used Jackson’s toilet and ate candy in the Neverland movie theater. By 2003, like many captive chimpanzees, Bubbles had matured into a large and aggressive adult chimp unsuitable as a companion animal and was sent to a California animal trainer. When the trainer closed his operation in 2004, Bubbles was moved to the Center for Great Apes, a sanctuary in Wauchula, Florida, where he has lived since 2005. Taylor Swift’s cats live a pretty lavish life. They’re essentially no different than any of our cats though with their silly antics, a strong desire for treats, and evil stares. And Taylor Swift? She’s just as crazy about her cats as we are about ours. 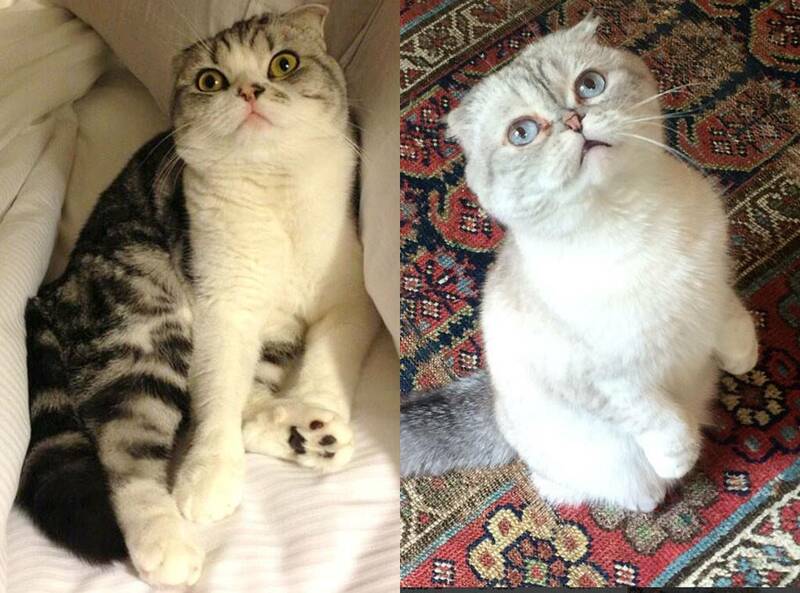 While Taylor is pretty famous, her two Scottish fold cats, Olivia Benson and Meredith Grey, are pretty famous as well. 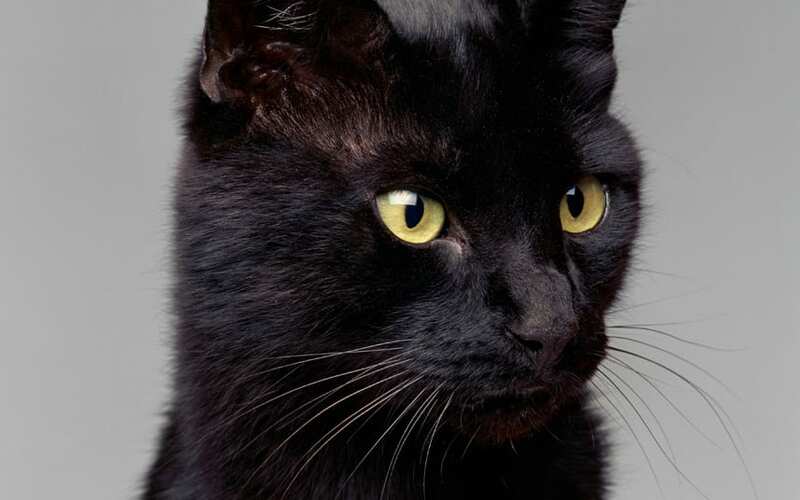 According to Guinness World Records, the world’s wealthiest cat ever was Blackie, who inherited an estate worth $13 million when his owner, a British antique dealer named Ben Rea, died in 1988. Granted, Internet sensation Grumpy Cat may be worth far more than that if you believe some of the estimates that have been passed around. Kalu is a chimpanzee and millionaire pet. He was rescued in 1985 by Patricia O’Neill, wife of former Olympic swimming star Frank O’Neill. In 2000, O’Neill changed her will so that Kalu would inherit her estate near Cape Town, which is estimated at $80 million. Apparently, her husband has never been much of a fan of the chimp, still holding a grudge after he found Kalu smoking one of his cigarettes and drinking his beer. 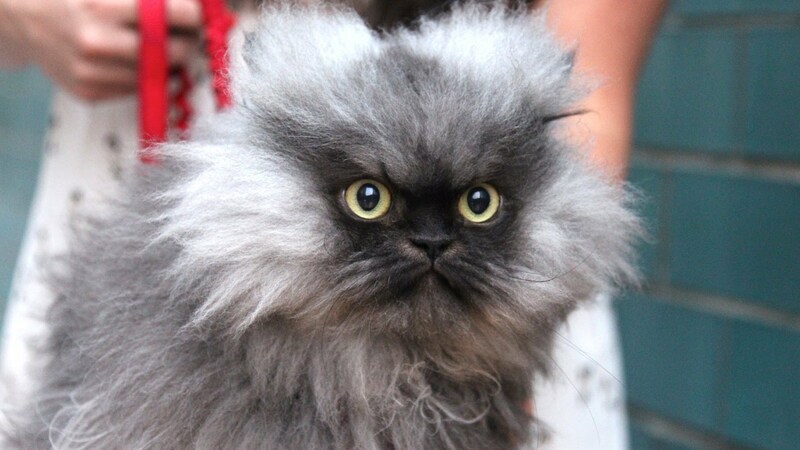 Colonel Meow was a male Himalayan–Persian crossbreed cat, who holds the 2014 Guinness world record for the longest fur on a cat. Today, the world’s most spoiled monkey could very well be Chunmun, a long-tailed macaque monkey purchased in 2005 for the equivalent of $8 by an Indian couple who were ostracized from their families because of their interfaith (Muslim-Hindu) marriage. The couple says their business took off after adopting Chunmun. 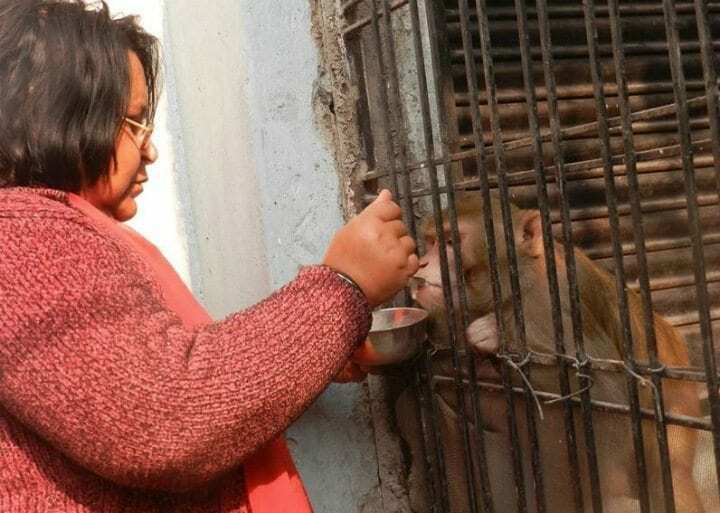 They’ve thanked the monkey by raising him like a son, with home-cooked meals and much pampering. They even arranged an elaborate “wedding” for Chunmun in 2010. In the couple’s will, the monkey is the sole heir to their home and business. 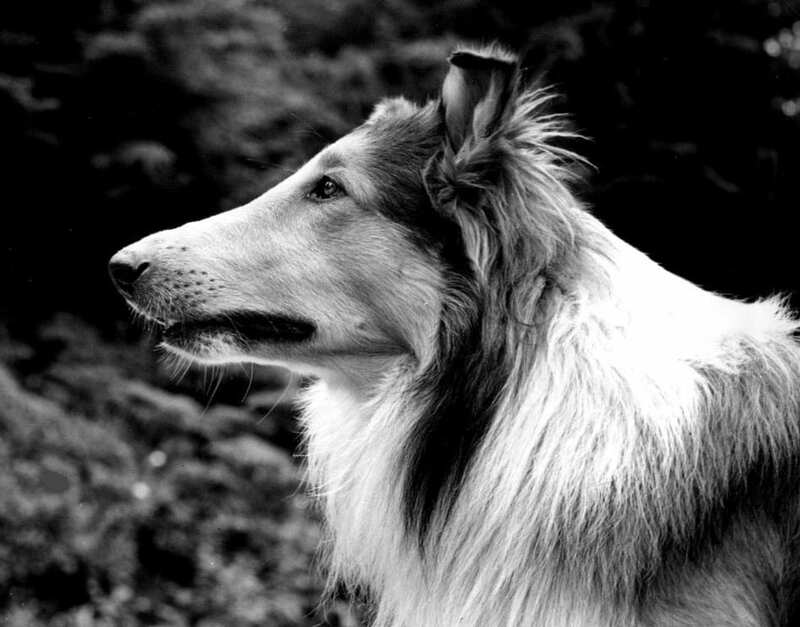 Pal portrayed the fictional female collie Lassie in film and television. In 1943, the dog was chosen to play Lassie in MGM’s feature film, Lassie Come Home. Pal retired after filming the television pilots and died in June 1958. He sired a line of descendants who continued to play the fictional character he originated. This cutie, Crystal is a female capuchin monkey and animal actress. When Crystal was a baby, her acting career began in the 1997 film George of the Jungle. She portrayed the irritating monkey Dexter in the Night at the Museum franchise. 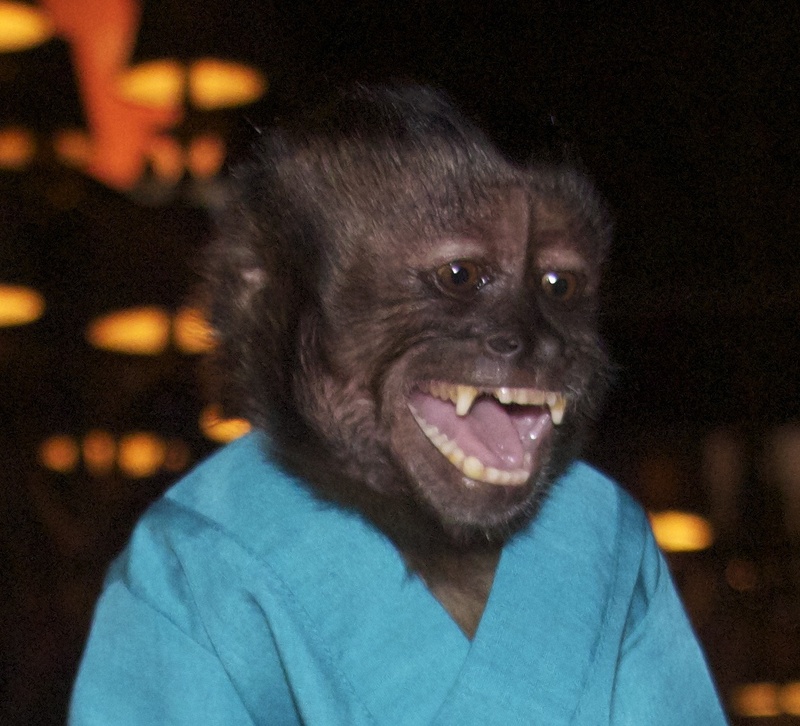 She was also a drug-dealing monkey in The Hangover Part II. In 2012, she played Dr. Rizzo on the sitcom Animal Practice. 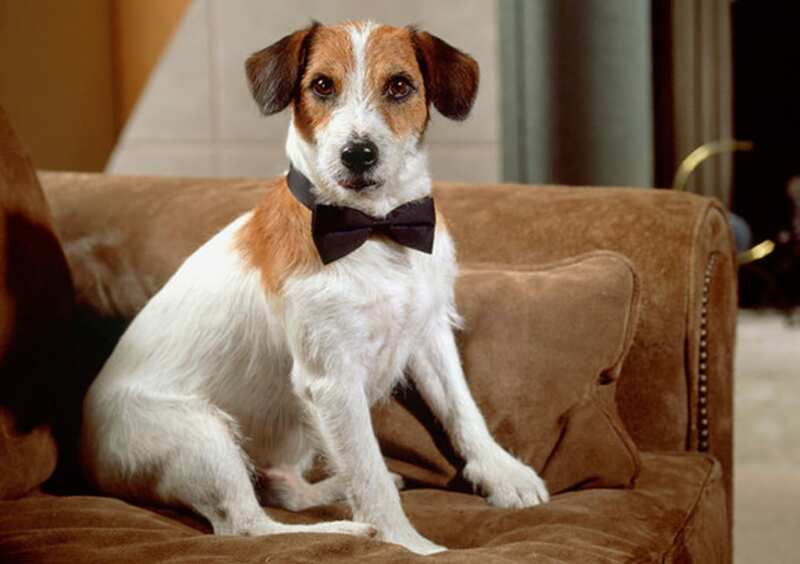 Moose was a Parson Russell Terrier who portrayed Eddie Crane on the television sitcom Frasier. This dog won the role on Frasier after only six months of training. He had the ability to fix Kelsey Grammer with a long hard stare; this became a running sight gag on the show. When Moose had to lick his co-stars, however, sardine oil was applied upon the actors’ faces. Lil Bubs an American celebrity cat known for her unique appearance. She was the runt of her litter. Her owner, Mike Bridavsky, adopted her when his friends called to ask him to give her a home. Her photos were first posted to Tumblr in November 2011, then taken off after being featured on the social news website Reddit. 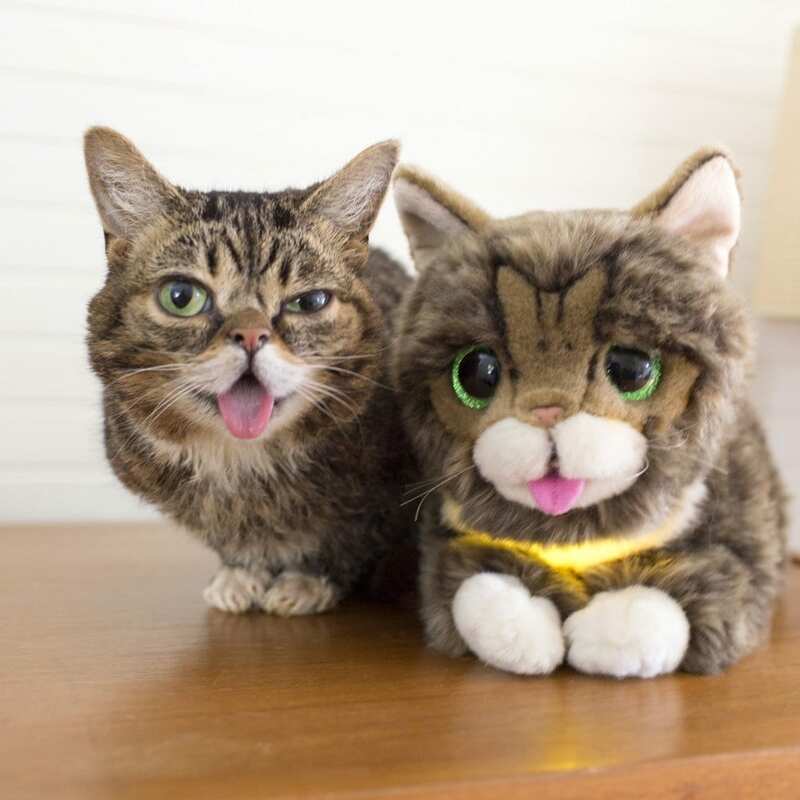 “Lil Bub” on Facebook has over two million Likes. Lil Bub stars in Lil Bub & Friendz, a documentary premiered at the Tribeca Film Festival on April 18, 2013, that won the Tribeca Online Festival Best Feature Film. Would you leave your entire fortune to your pet? Tell us in the comments!